It’s been daunting at times, but thanks to everyone’s awesome effort, we managed to pull through after 6 sewing drives. 120 locally made, unique, in outstanding quality, reusable shopping bags! They were sold way before they were made! And after several distribution events, every pledge was fulfilled. And we managed to raise $6000! With this money, we’ll buy commercially made bags with our logo to continue our campaign. Sewers and non-sewers join forces to defeat the plastic bag invasion. 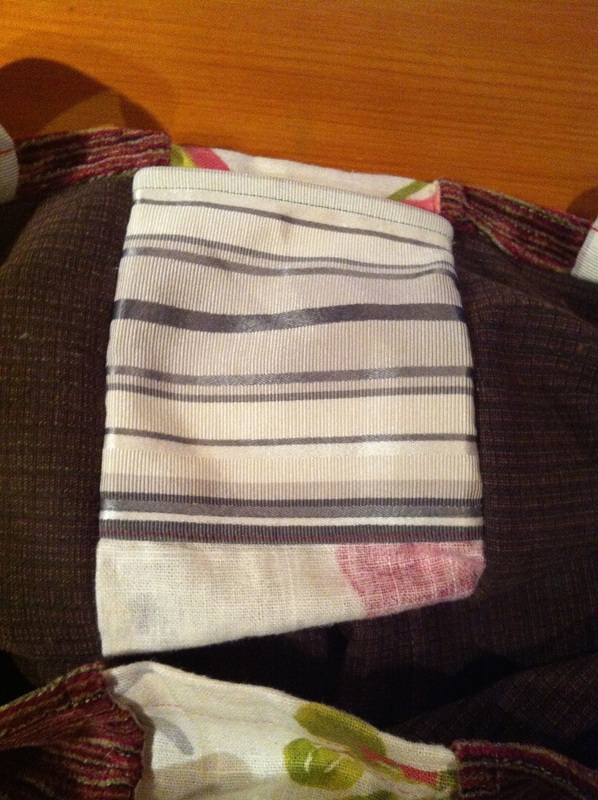 Help us to create fabulous Wanaka reusable bags to be sold on PledgeMe. We need you! Bring your trusty sewing machine (if you have one), pins, thread, sharp scissors and something yummy to share. Pre-cut kits & instructions available for home-sewers. We have held four amazing sewing drives – thanks to all the awesome people that showed up to help us make bags and home sewing kits. One Last Drive for Sewers! 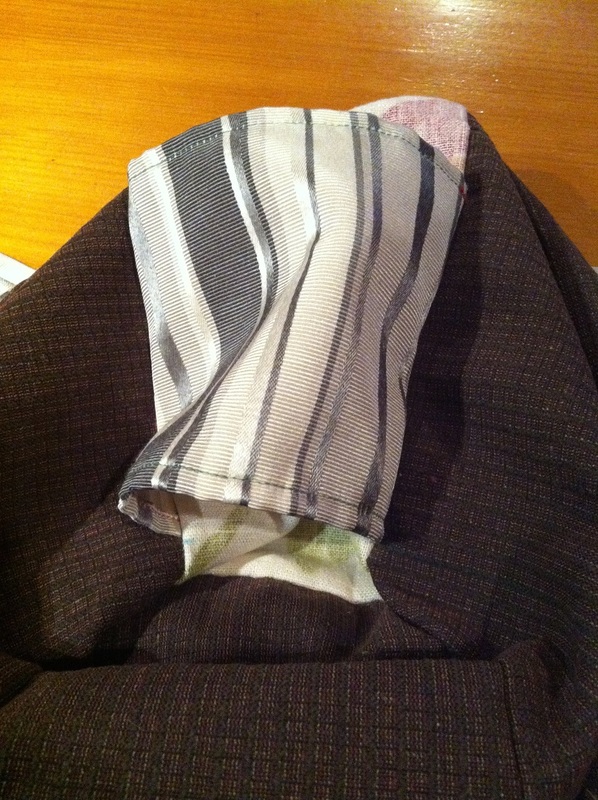 This last drive is for sewers as we have already prepped all the bits and pieces we need to make our bags. 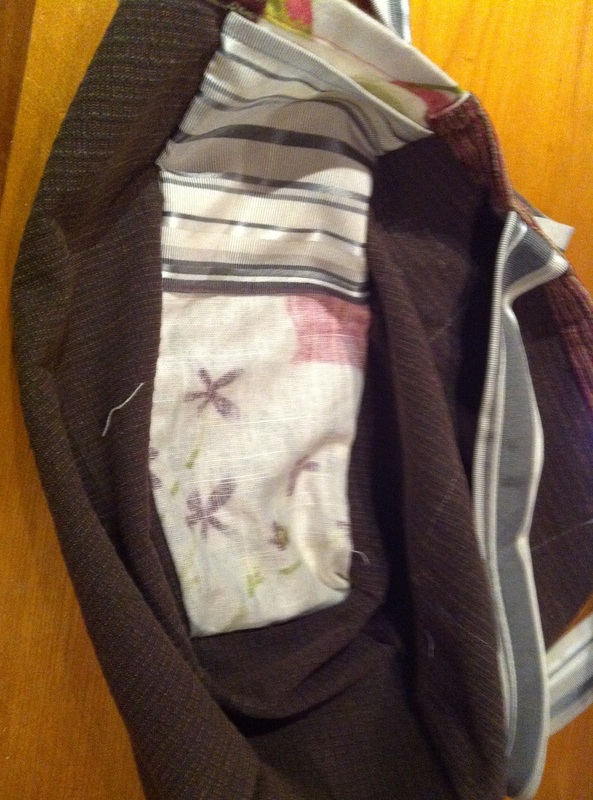 If you can’t make it to a ‘WANAKA BAG’ Sewing Drive today there’s still a way you can help. 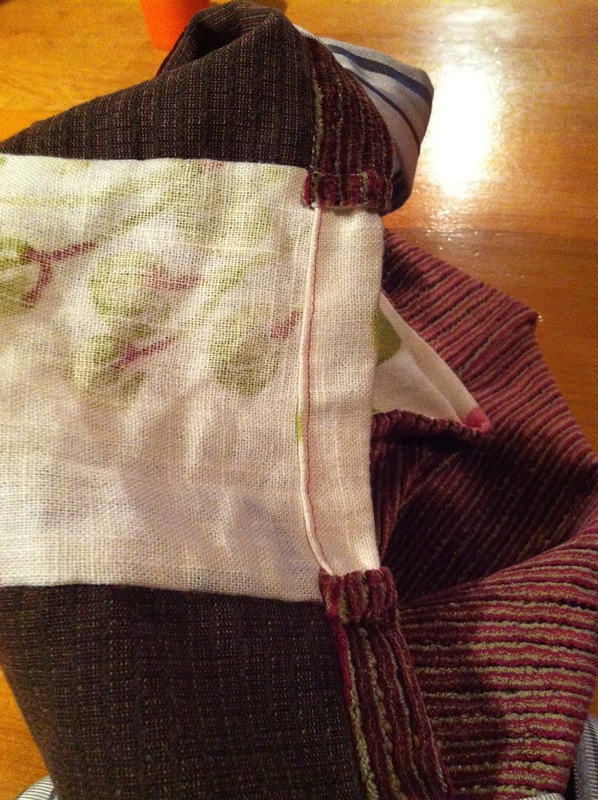 Put your sewing skills to good use help by making a bag or two with our pre-cut kits. Pre-cut bag kits can be picked up from Gina at Wanaka Wastebusters, Cnr Ballantyne and Riverbank Roads, open 9am-5pm, 7 days. If you already have a kit and need a little more help drop us a line and we’ll make sure you get the support you need. 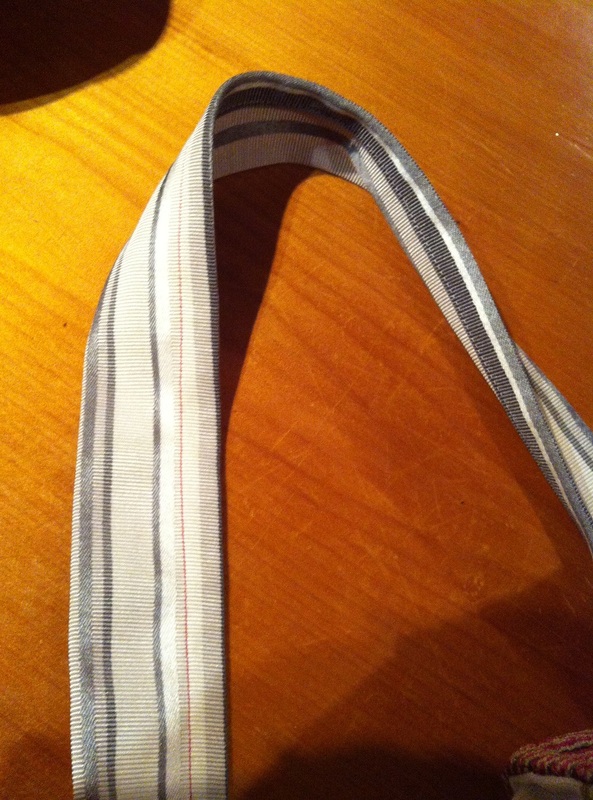 Below are a bunch of photos which show you all the various elements of the design. On the 1st of September we launched our Pledgeme campaign to raise funds for the ongoing commercial production of cotton Wanaka bags to provide an affordable alternative to plastic bags. Our goal was to raise $5,500 and we have SMASHED our target cracking the $6,000 mark a few days ago. Our locally-made, Limited Edition ‘Wanaka Bags’ sold like hot cakes but we still have some great rewards available and home sewers can purchase a pre-cut pack to make their very own Wanaka Bag. 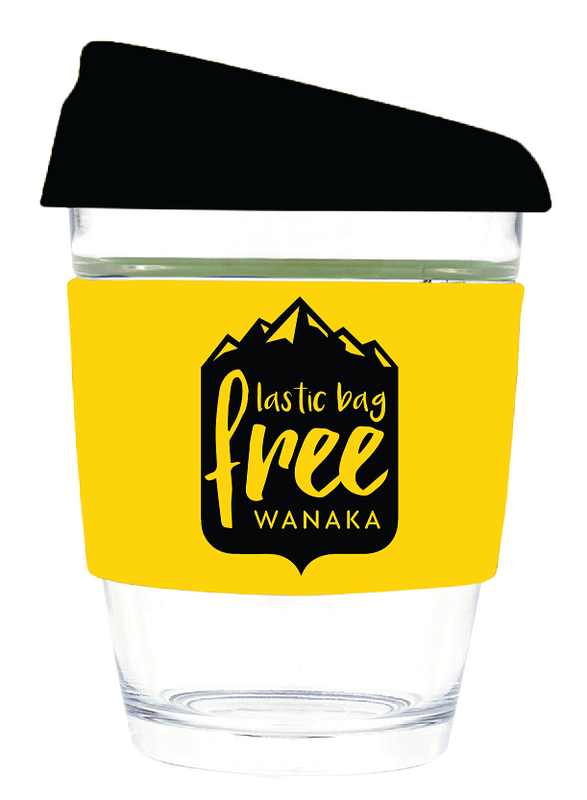 The Plastic Bag Free Wanaka Karma Cup, a barista style glass coffee cup (to reduce our contribution to the one million take-away disposable cups that go into landfill each minute). 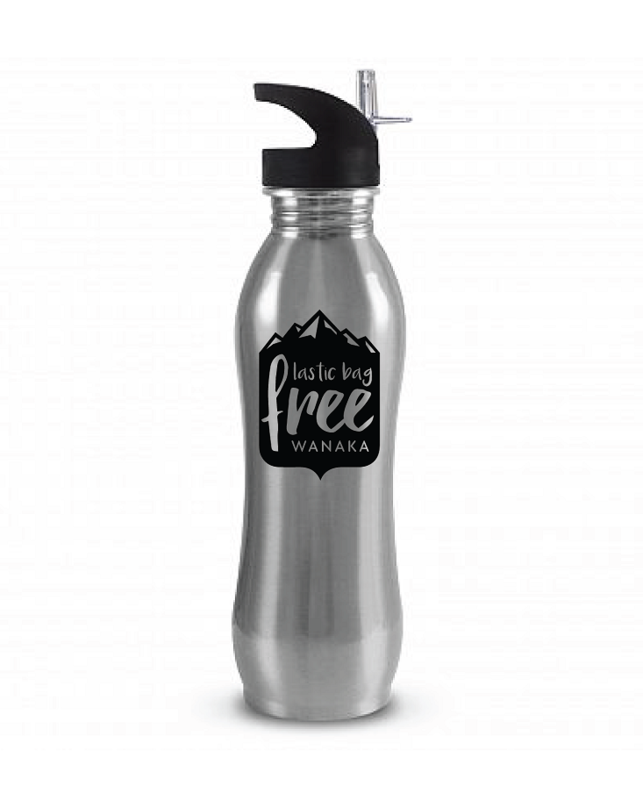 Stainless steel Eco Safe Plastic Bag Free Wanaka reusable drink bottles. 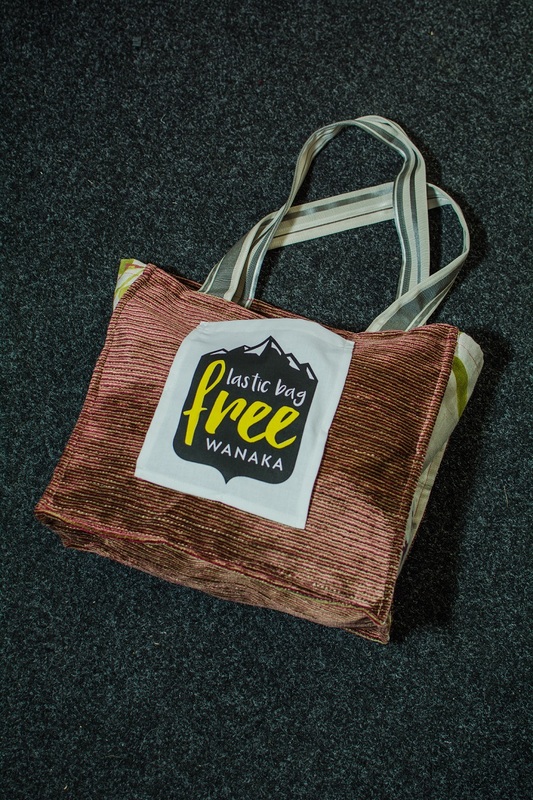 With the funds we have raised we will order 1,000 commercially made ‘Wanaka Bags’ to be sold in shops in Wanaka, offering an affordable alternative to disposable plastic bags. Don’t miss out – pledge now! Our fantastic rewards include a glass barista style coffee cup for a $25 pledge, the limited edition Wanaka bag and stainless steel eco bottle, both for $20 pledge. Pledge more and get more for your bucks! Sewers and non-sewers join forces to defeat the plastic bag invasion. 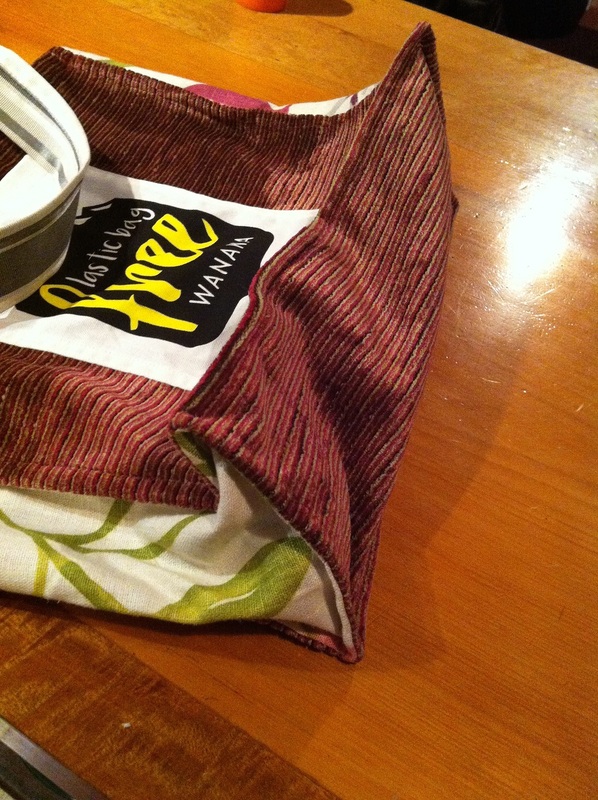 Help us to create fabulous Wanaka reusable bags to be sold on Pledge Me. We need you! 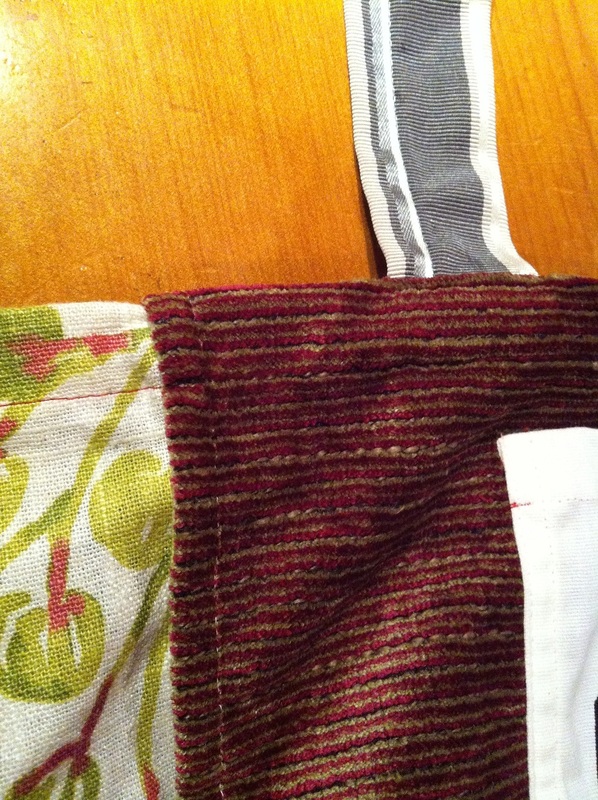 Bring your trusty sewing machine (if you have one), pins, thread, sharp scissors and something yummy to share. 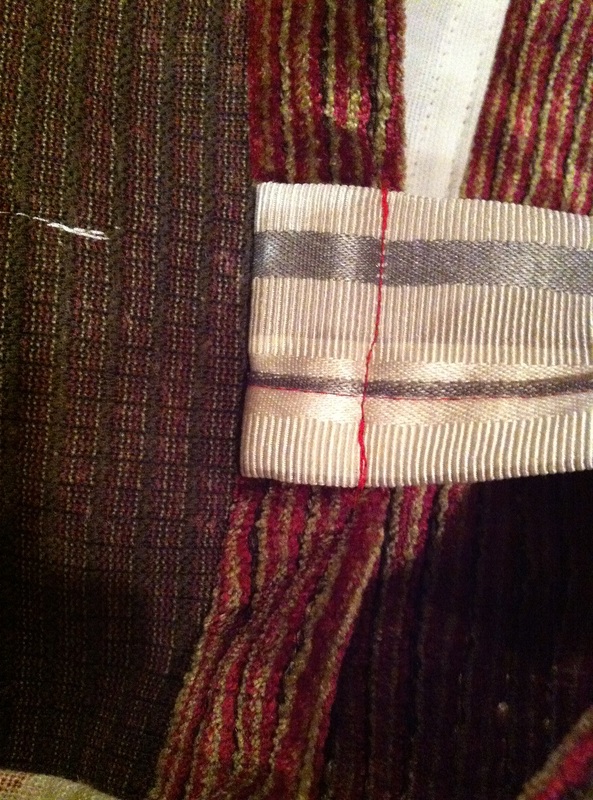 Patterns and fabric available for home sewers. Email plasticbagfreewanaka@gmail.com to register or find out more. Do you think the government is doing enough…?